Elena has trained with the British SAS and Philippine Army Commandos. Italian Military weapons expert and martial arts instructor. Passionate for Pizza and Italian food. 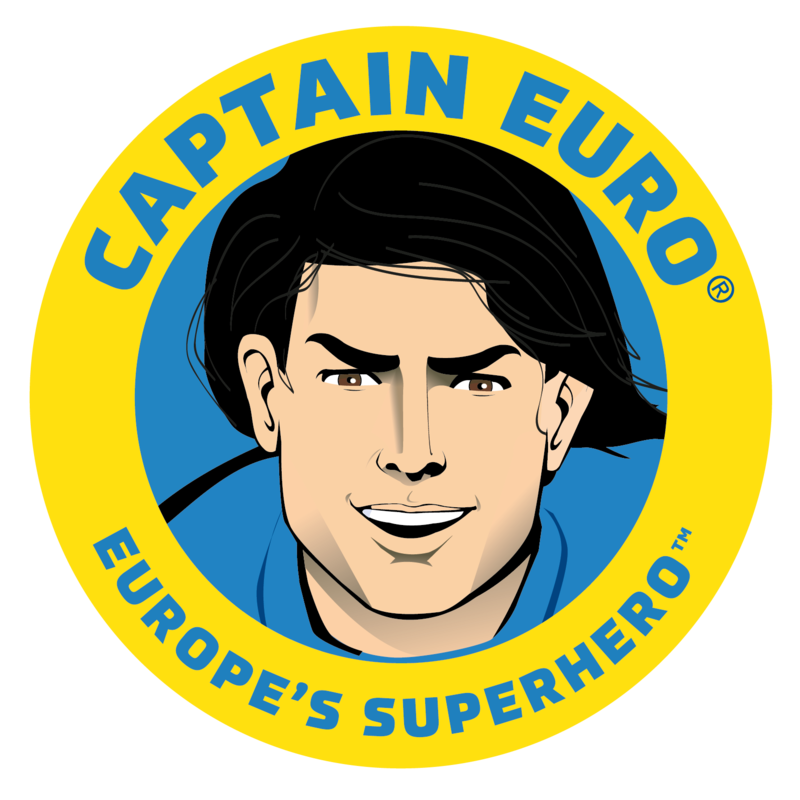 She works closely with Captain Euro, often advising him on tricky situations and helping to brief him. She is often found gazing at her screen, monitoring the world. Helen has been trained by SAS special forces to operate in conflict zones. Of all the members on the team, Helen is the one by far who is used to operating in dangerous situations. 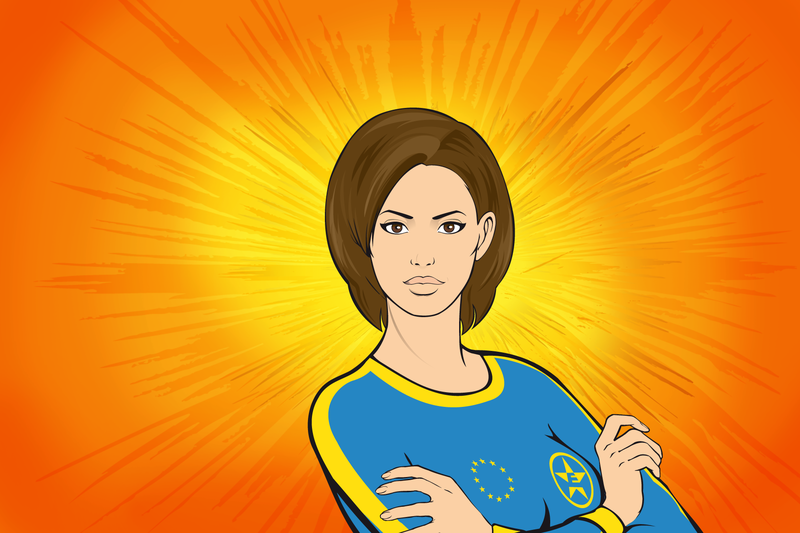 As a result she is probably the toughest member of the Captain Euro Team. 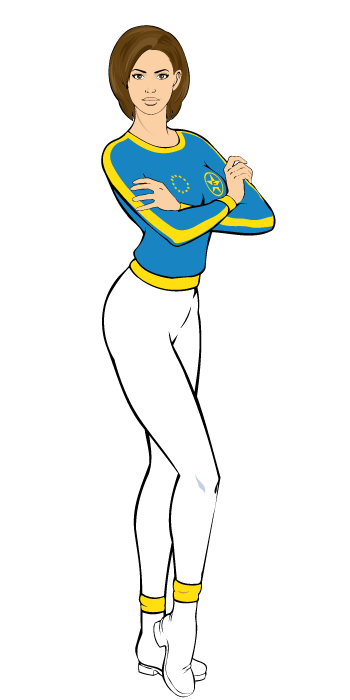 Everyone on the team knows that Helen is a force to be reckoned with, though she never shows it. Helen is in top physical condition and is always on the alert. She is absolutely one of the fittest members of the Captain Euro Team. Helen often follows an SAS special forces training regimen to ensure that when the time comes, she will be ready for it. Why Helen thinks such a time will come, nobody knows. She has a large scar in left thigh, which appears to be consistent with shrapnel damage. She has never explained the details of it to anyone, and makes every attempt to keep it hidden.